This glass is 10.5oz of aspired hydration in an elegant way. A nice cold class of Ice water never tastes so crisp until enjoyed with this water goblet. 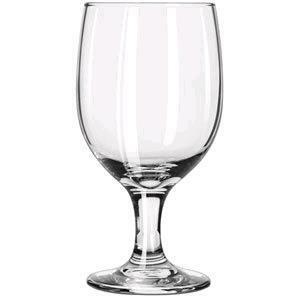 * Please call us with any questions you may have about our glass water goblet 10.5oz in the San Francisco Bay Area.